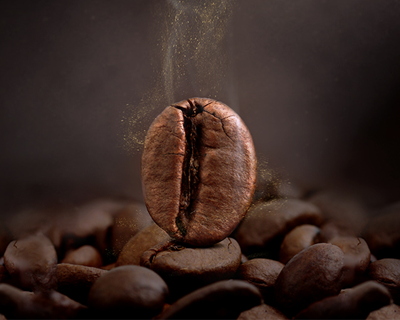 For many all around the globe, coffee is a way of life. 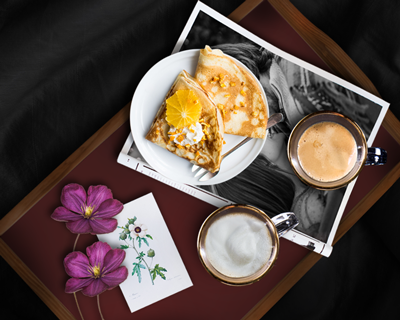 From the first wake-up cup of the morning to our desserts and the very last sip of bedtime decaf. 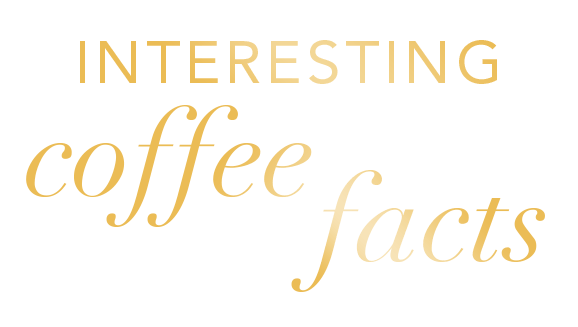 Allow us to inspire you with some coffee trivia. 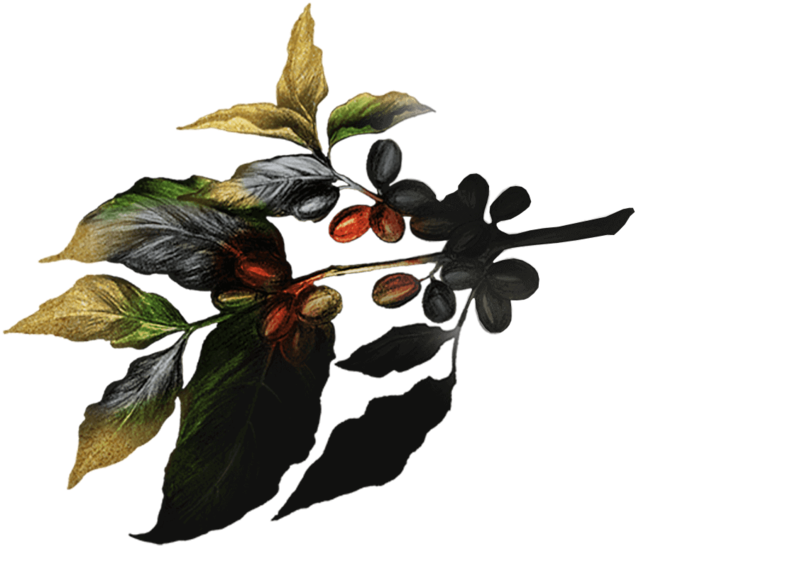 Arabica tend to have a fruiter, sweeter taste whereas as Robusta is more acidic and higher in caffeine content. 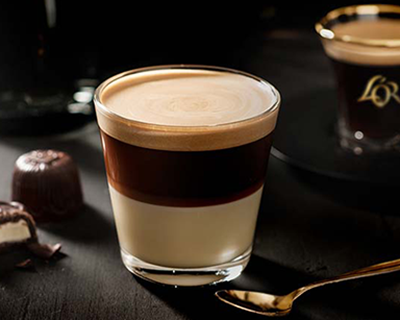 Our collection features both beans for lovers of variety. 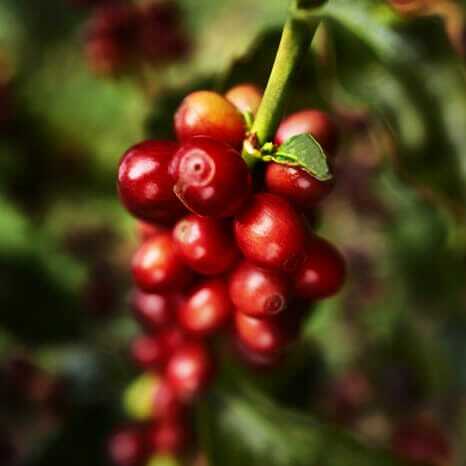 Coffee was first discovered by Ethiopian herders, who saw their goats dancing wildly after eating the red coffee berries. 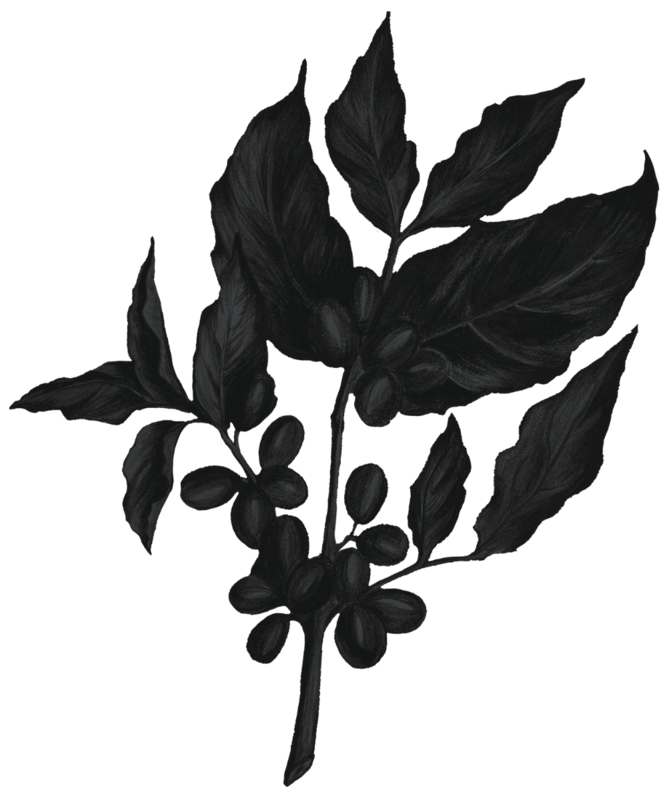 The darker the bean, the less caffeine it has. 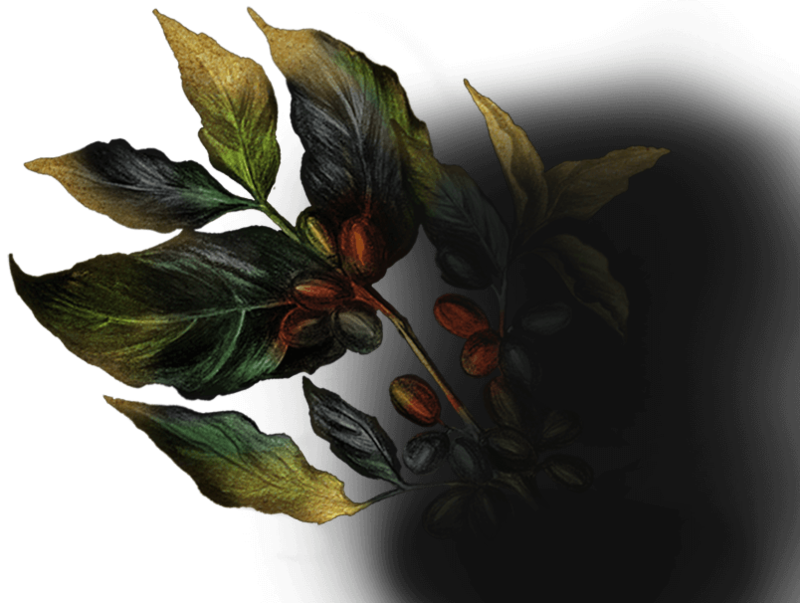 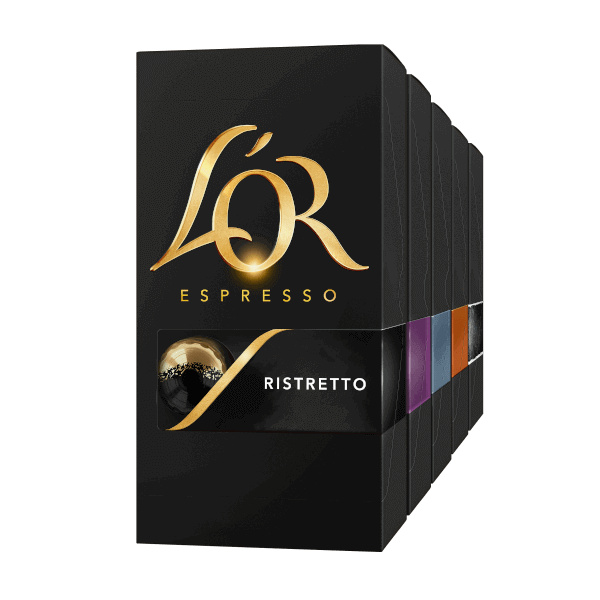 The L’OR beans range will be sure to leave a lasting impression on those who love a fiery, dark roast. 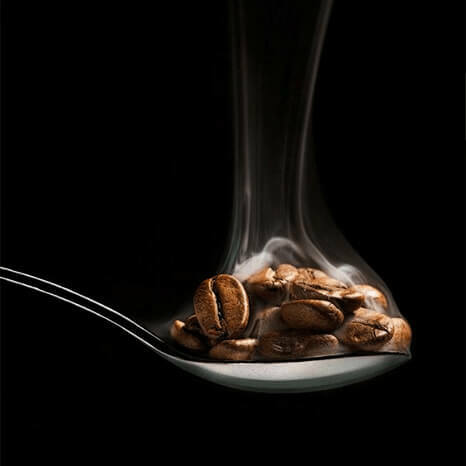 Just a single bad bean can ruin the taste. 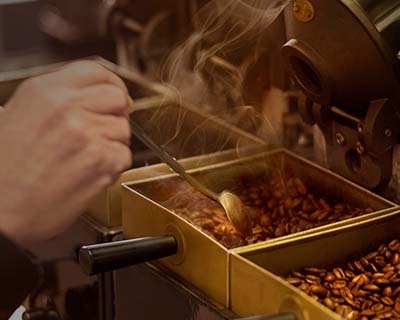 Our beans are hand-picked by the experts, never allowing a single bad seed to pass their inspection. 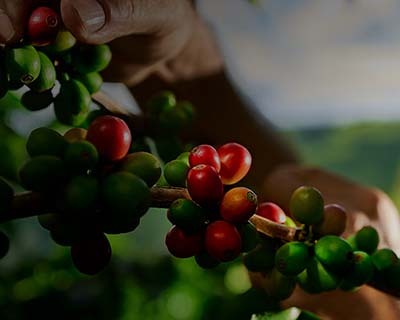 Learn more about the exciting world of coffee production. 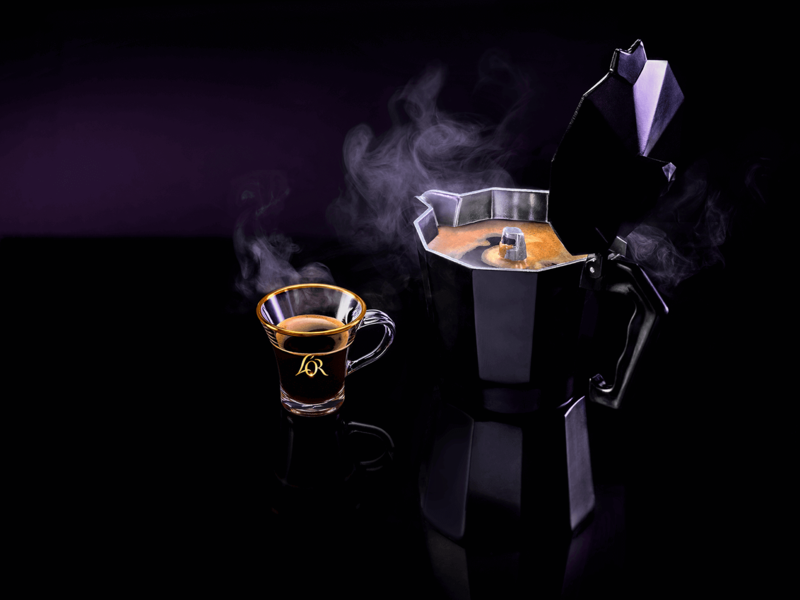 Coffee is so versatile that it has found its way into our cooking. 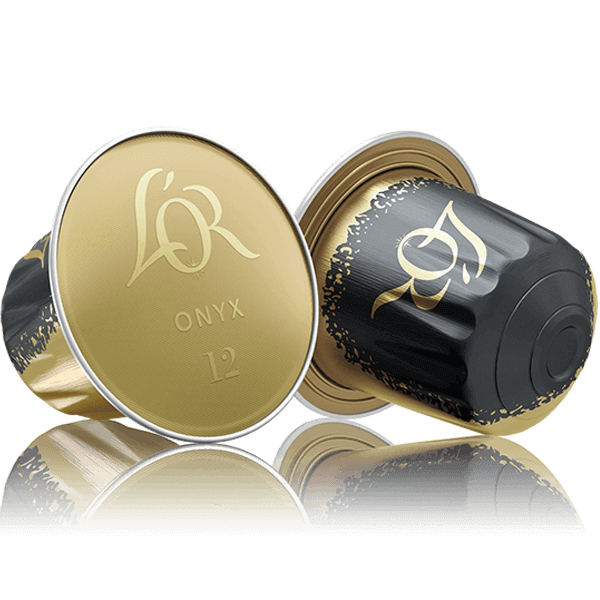 Never want to be with an empty cup? 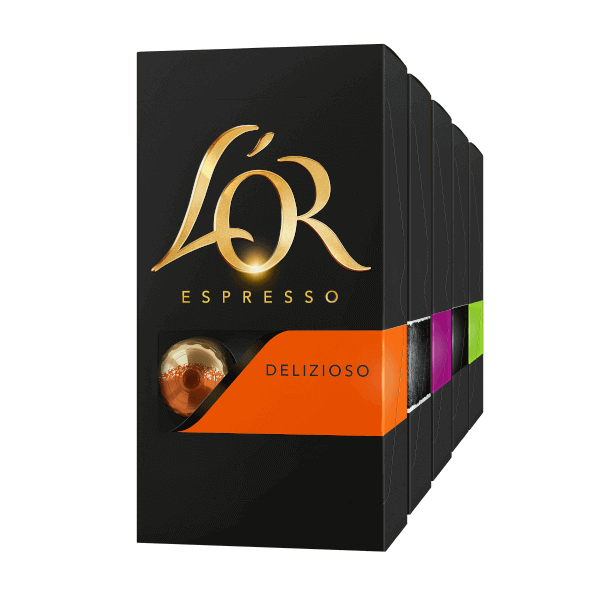 With such a wealth of flavour to choose from, dive into the L’OR bundle range. 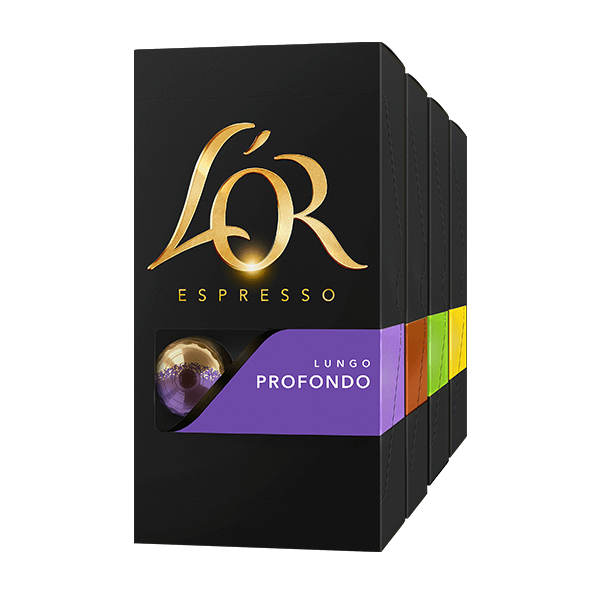 L’OR Coffee is available as either beans, ground, instant or capsule. 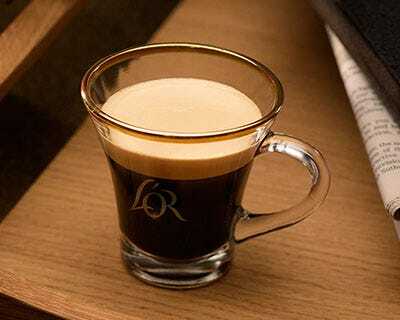 How do you find the soulmate to your cup? 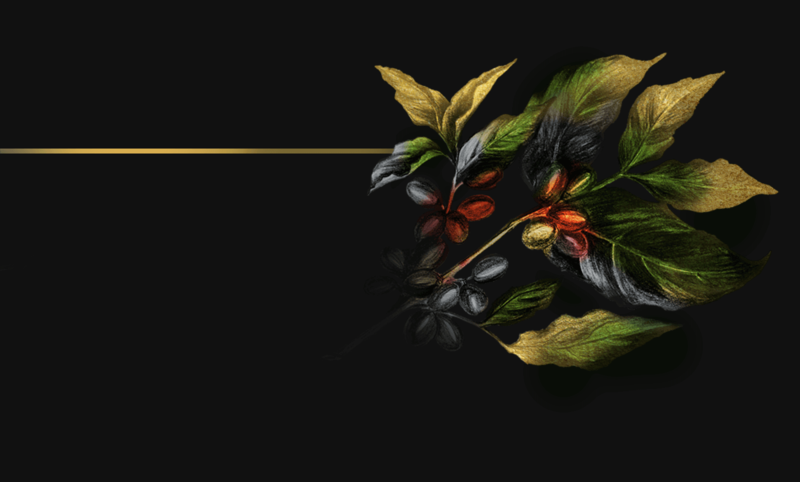 Explore the art of choosing. 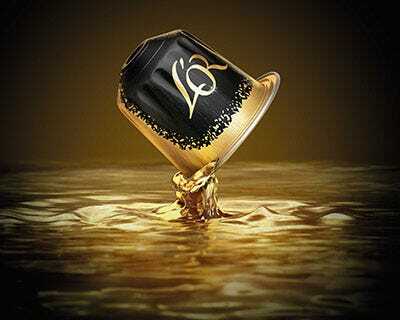 Why not try it yourself? 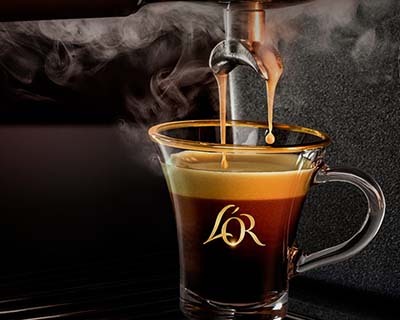 Experience the sublime taste of L’OR espresso. 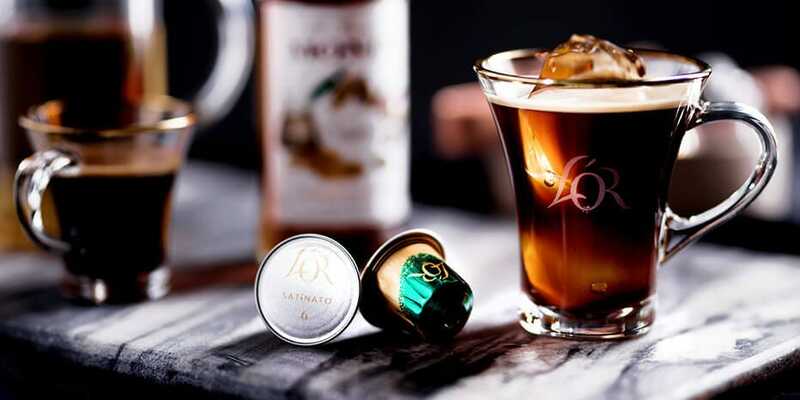 This drink may be a mere 25 ml, but it packs a huge punch. 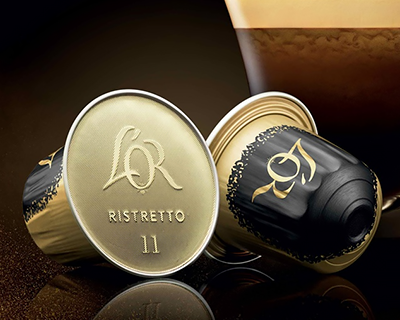 Find your boost of energy in our Ristretto coffee pods. 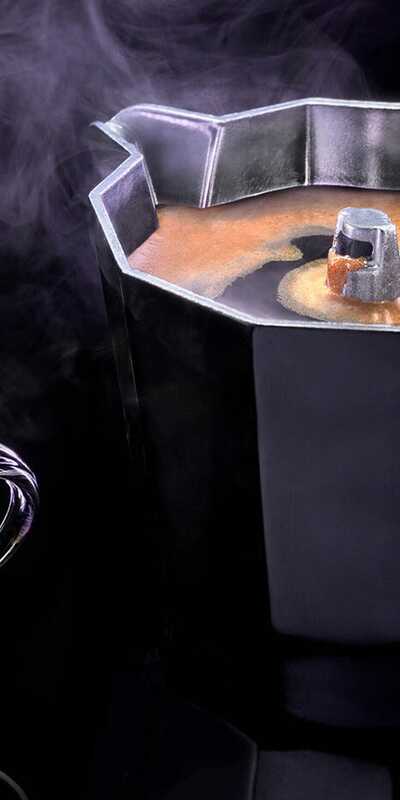 Their method is simply to submerge the beans in very hot water and allowing the caffeine to seep out of the fruit. Indulge in our Ristretto decaf. 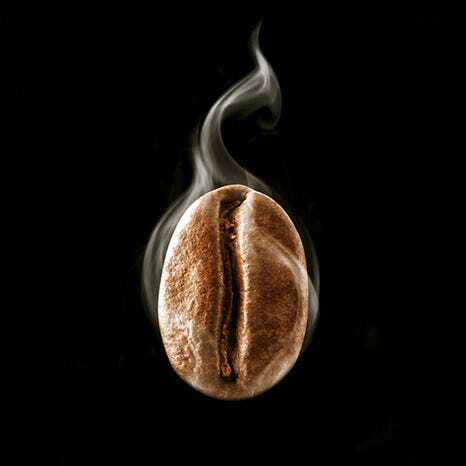 Having caffeine before exercise has shown to improve physical performance and help burn off more calories. 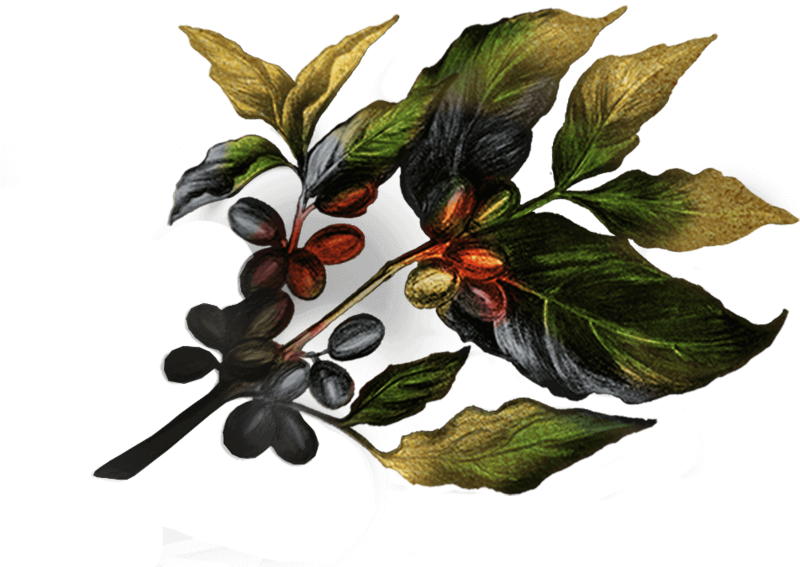 It is said that the hooded robes of monks is the inspiration behind it. 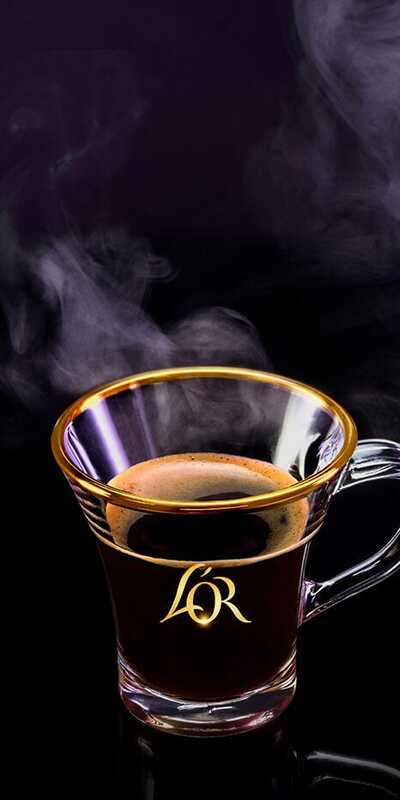 Indulging in a delightful 2.4 cups a day. 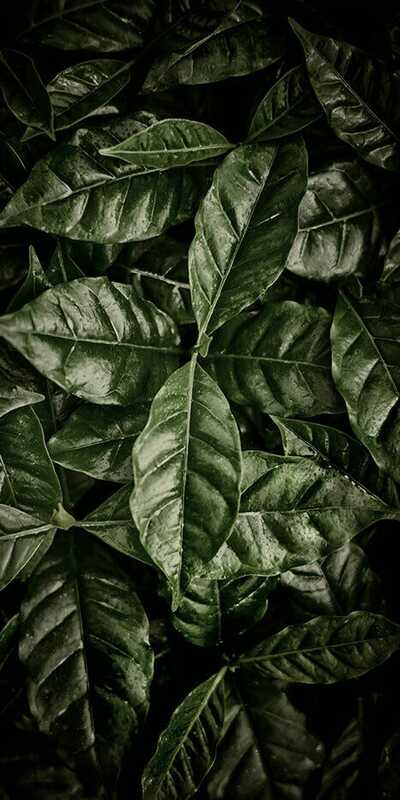 Its lush climate and clean air create the perfect environment for the Arabica bean. 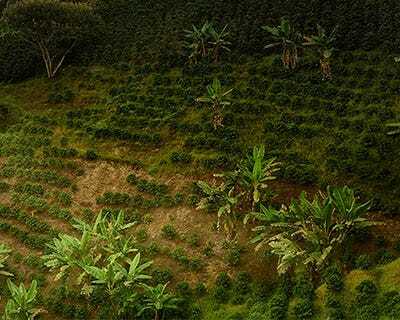 This tropical strip is known as the coffee belt and includes countries such as Brazil, Colombia and Ethiopia. 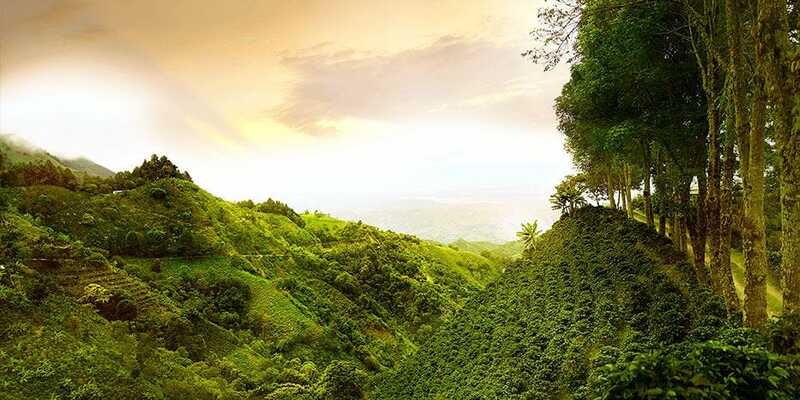 COLOMBIA PRODUCES AN ASTOUNDING 11.5 MILLION BAGS OF COFFEE PER YEAR. 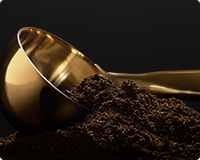 Coffee lovers, be inspired. 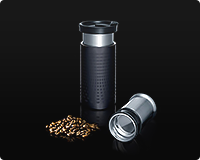 There is such a variety of roasts, flavours and brews to choose from. 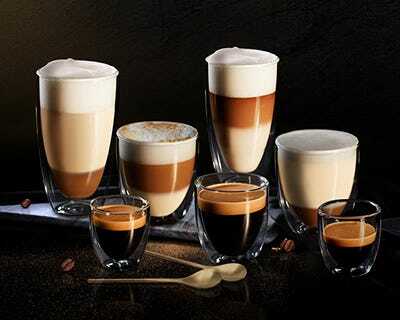 Devote your week to a divine drink, why not try our assortment varieties?